Lidwala Lodge is managed and run by a team of enthusiastic people, that wholeheartedly believe in the owners philosophy of building an environmentally friendly and socially responsible businesses. 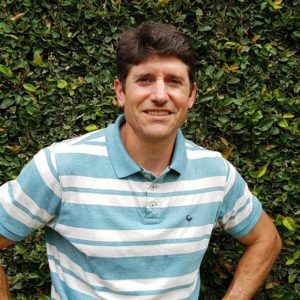 Kim is a tourism entrepreneur, green investor, conservation biologist, family man, outdoor adventurer and wildlife and sports enthusiast. He founded Lidwala Lodge two years after founding All Out Africa. 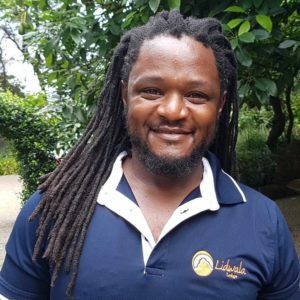 His aim is to build and invest in environmentally and socially responsible businesses in Africa to bring together travel, education, people and wildlife and have fun along the way. He oversees the management of Lidwala and keeps the ship heading in the right direction. 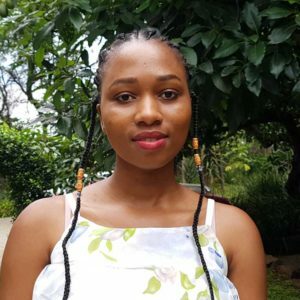 Phetsile is an energetic, positive, professional and presentable Swazi lady, holding a degree in Hotel Management. 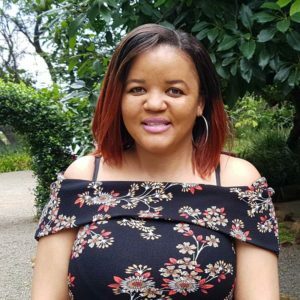 She is a driven manager with a real passion for delivering a first rate service to guests and maintaining excellent relationships with them to encourage repeat business. She is a hands-on leader, who is not afraid to jump in and assist wherever she is needed, and will do everything she can to deliver results that will contribute to the overall mission and success of the organization. She joined the amazing team as an intern in 2014. In 2015 she was promoted to assistant manager. She became Lodge manager in 2016. She loves working for Lidwala as it has been so much fun in the 5 years. It has provided her with the opportunity to travel overseas. Simile has an Associate Degree in International Tourism. She started at Lidwala as an Intern in 2017. 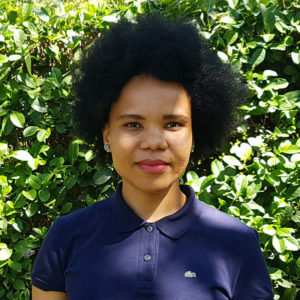 She has a strong interest in travel and enjoys helping guests learn more about the Kingdom of Eswatini while staying at the lodge. She has a cheerful and optimistic outlook on her work and enjoys being part of a team. She enjoys the dynamic nature of the work that she does, as no day is quite like the last one and a high level of flexibility is required. 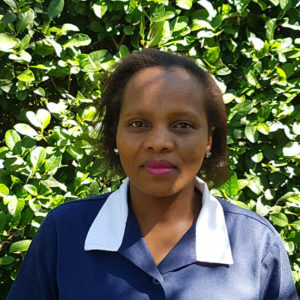 Ncobile joined Lidwala as a cleaner in 2009. Being a wife and mother she takes pride in providing a clean homely environment for guests. 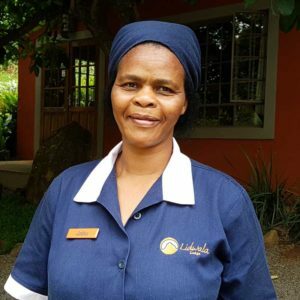 She does plenty of cleaning duties to keep the lodge spotless, always with a bright smile and happy demeanour.